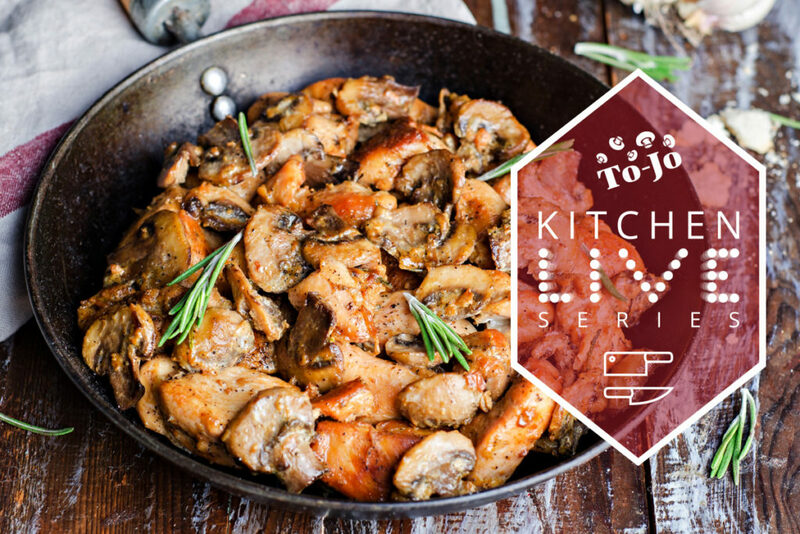 We are excited to announce the launch of our Kitchen Live Series here at To-Jo Mushrooms. The series will feature fun and tasty ideas for incorporating mushrooms into meals at home through innovative recipe videos every month, as well as live demos featuring local chefs cooking with various To-Jo products each quarter. Kitchen Live will also collaborate with our retail and foodservice partners, providing a platform for online promotions and the launch of new products. 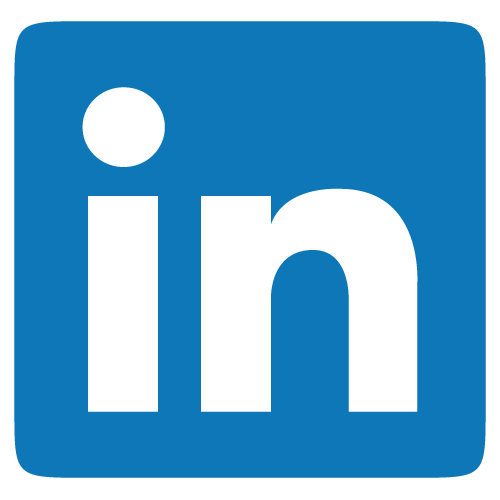 Look for our first video tomorrow, Friday, July 21st, on our social media channels or through #KitchenLiveSeries on Twitter, Facebook and Instagram.